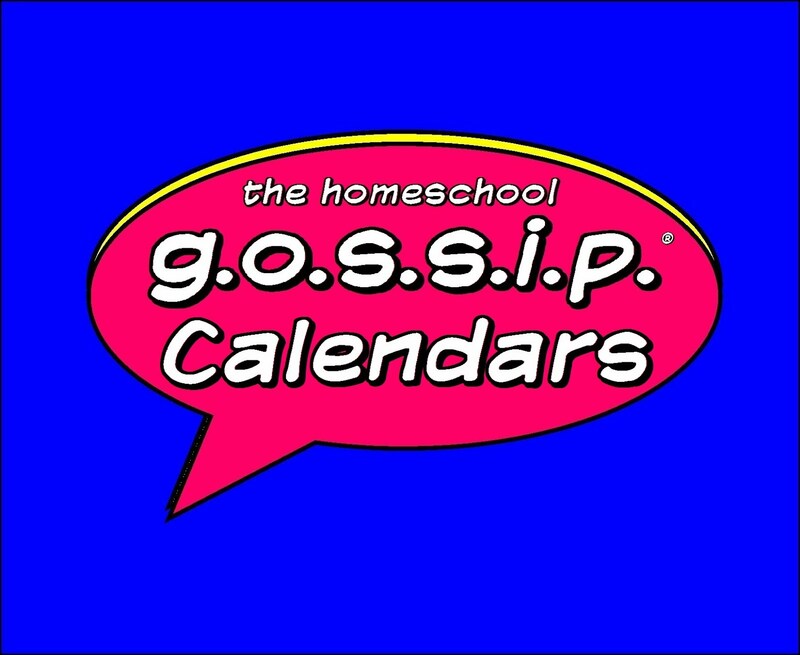 The Homeschool Gossip: Still time to register for these great activities coming up at The Homeschool Room! 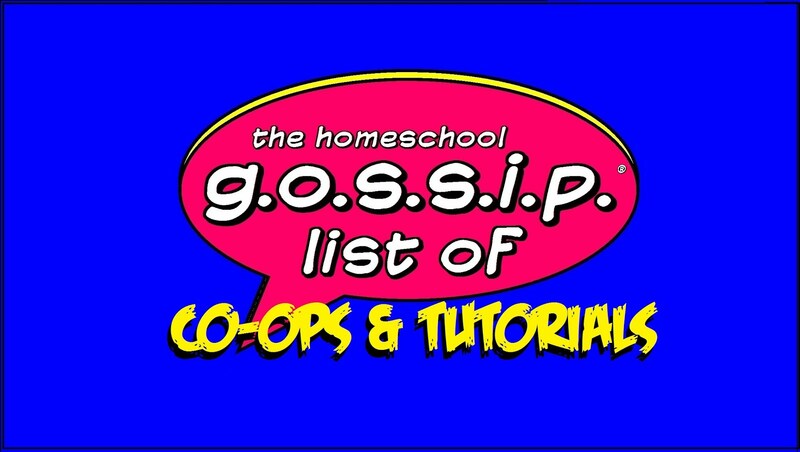 Still time to register for these great activities coming up at The Homeschool Room! 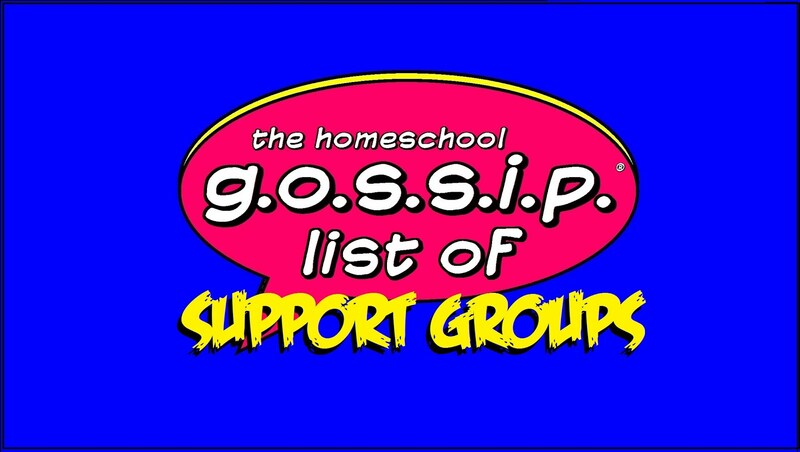 Check out all the great activities scheduled at The Homeschool Room ~ Huntersville! "We have some great activities coming up at The Homeschool Room in Huntersville and there's still time to register and there are still some openings! So grab your spots soon and come join us! Details and registration information is available for each, just click on the links to find out! Photography Workshop Fun, March 23 https://www.facebook.com/events/244047152670303/ Teen Sketch Club, March 24 https://www.facebook.com/events/404436916584280/ Teen Game Day, April 7 https://www.facebook.com/events/440098739714957/ Spring Youth Craft Fair - Matthews, April 1 https://www.facebook.com/events/390158028025496/ Spring Youth Craft Fair - Huntersville, April 8 https://www.facebook.com/events/279128642519736/ Make sure to subscribe to our events so you never miss the fun stuff we have planned! 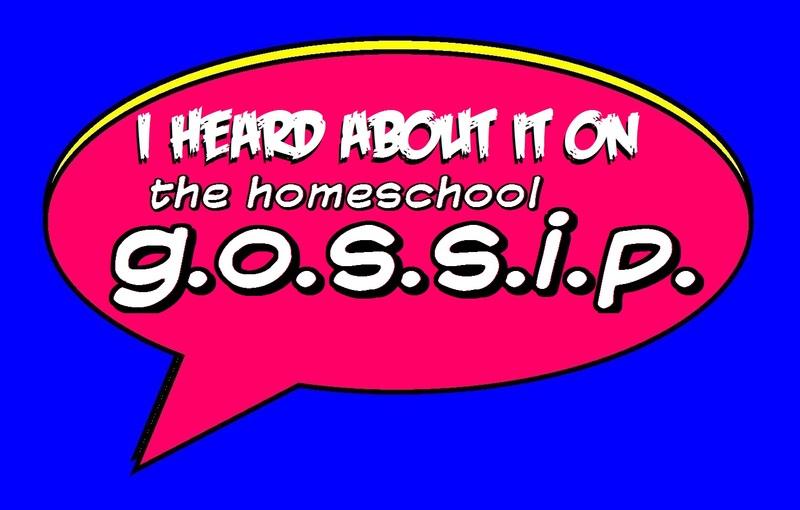 https://www.facebook.com/pg/The-Homeschool-Room-Huntersville-1424399854485422/events/"